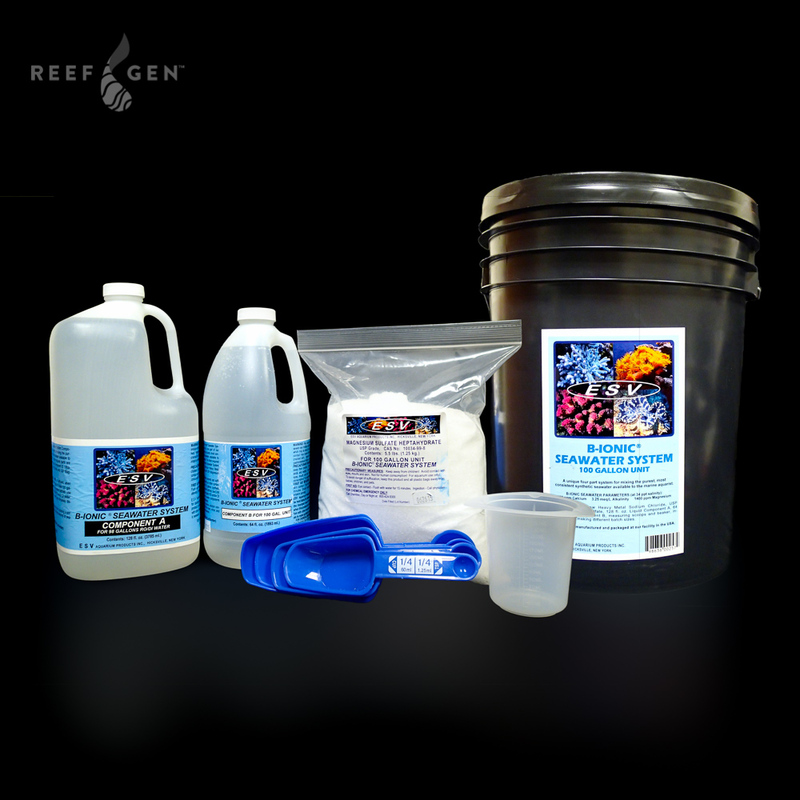 ReefGen coral LOVES ESV salt. We love it so much that we have a 2,000G mixing vat for it! Our LPS gets extremely fluffy every time we do a water change, and our acros are ultra colored from it. A great way to get all the B-Ionic benefits of stability, balance, and purity in one big water change! Five stars. NOTE: STORE USE UNITS HAVE A MINIMUM OF 12 x 200G UNITS SHIPPED ON A SKID.